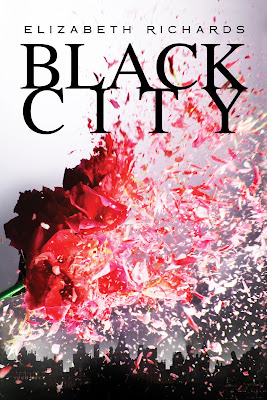 Magical Urban Fantasy Reads: What awesome books are released this week? What awesome books are released this week? Publisher's summary: Since the age of three, sixteen-year-old Evelyn Winters has trained to be Daughter of the People in the underwater utopia known as Elysium. Selected from hundreds of children for her ideal genes, all her life she’s believed that everything is perfect. Her world. Her people. The Law. 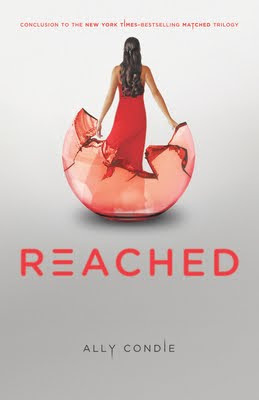 Publisher's summary: After leaving Society and desperately searching for the Rising—and each other—Cassia and Ky have found what they were looking for, but at the cost of losing each other yet again: Cassia has been assigned to work for the Rising from within Society, while Ky has been stationed outside its borders. But nothing is as predicted, and all too soon the veil lifts and things shift once again. In this gripping conclusion to the #1 New York Times-bestselling Matched Trilogy, Cassia will reconcile the difficulties of challenging a life too confining, seeking a freedom she never dreamed possible, and honoring a love she cannot live without. 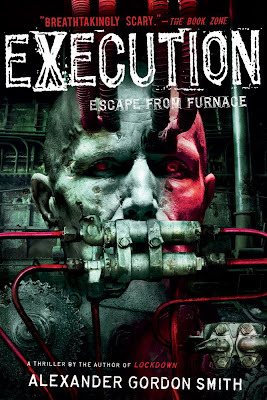 Publisher's summary: Alex Sawyer has escaped his underground nightmare to discover the whole world has become a prison, and Alfred Furnace is its master. Monsters rule the streets, leaving nothing but murder in their wake. Those who do not die become slaves to Furnace’s reign of cruelty. Alex is a monster too. He is the only one who can stop Furnace but in doing so he could destroy everything. Is he the executed or the executioner? Who will die? All Alex knows is that one way or another, it all ends now. 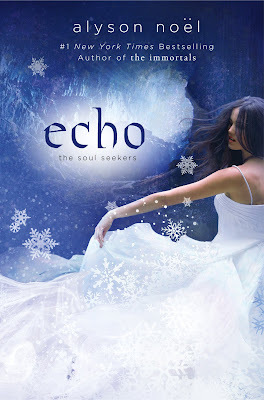 Publisher's summary: Enchanting, haunting, romantic, Echo is the second book in the Soul Seekers series by #1 New York Times bestselling author Alyson Noël! Daire Santos just saved her grandmother's life—and her soul. But at a cost. 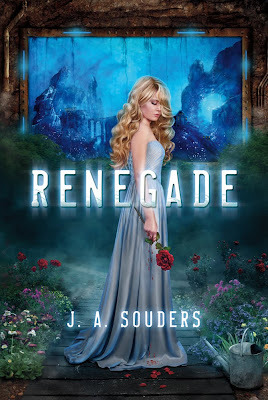 The Richters, a dark family of sorcerers, have been let loose in the Lowerworld, and Daire and her boyfriend, Dace, must once again work together to find them before they upset the balance between good and evil, and destroy not only their small town in New Mexico, but the entire world. 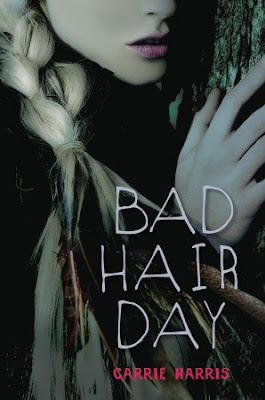 As Daire and Dace's relationship deepens, Dace’s evil brother Cade grows stronger than ever, building his power and forcing Daire to confront the horrifying prophecy that has brought them all together. One that will leave Daire no choice but to claim her true destiny as Seeker, but only by making an unthinkable sacrifice for the greater good of all. 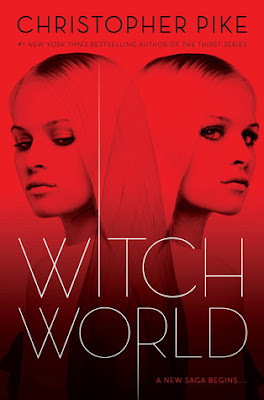 Publisher's summary: Witches are real—and each of us may be one—in this all-new paranormal suspense novel from #1 New York Times bestselling author Christopher Pike. Heading off for a weekend in Las Vegas with her friends, Jessie Ralle has only one worry—how to make it through the road trip in the same car with her Ex, Jimmy Kelter. The guy who broke her heart five months ago when he dumped her for no reason. The guy who’s finally ready to tell her why he did it, because he wants her back. Publisher's summary: Kate Grable is geeked out to shadow the county medical examiner as part of her school's premed program. But after he's arrested for murder, she's left with the bodies. And when Kate's brother, Jonah, stumbles upon a dead gamer girl, Kate realizes that the zombie epidemic she cured last fall was only the beginning of the weirdness taking over her town. Someone—or something—is murdering kids. Something really hairy. And strong. Possibly with claws.